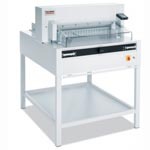 The powerful MBM TRIUMPH 6660 stack paper cutters are programmable with automatic clamp, power back gauge, digital touch pad, and IR safety light beams on front table. MBM electric paper cutters are second to none in the industry. All-metal construction. Includes stand with storage shelf, easy-access tool holder, and paper blocking tool. 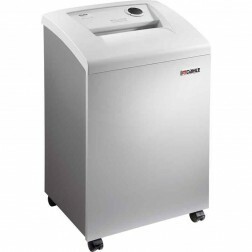 Dahle Small Department Shredders are German Engineered using the latest technology and finest materials. 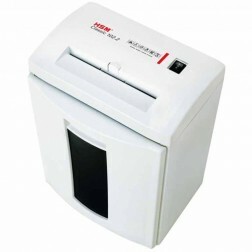 Teams of employees will benefit from the shredder's powerful motor and large storage capacity. 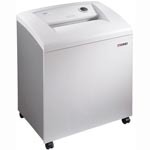 Usually kept in centralized locations, these shredders make a nice addition to any large office. Powered from a continuous duty motor, a steel chain and gears are used to provide slip free power to the cutting cylinders. At the heart of every AccuBANKER product is an industrial strength motor. Don't be fooled by the Other Guys who claim their inexpensive motors last years when in reality they wear out after a few months. Their motors are built to last far beyond Accubanker 3 year warranty period. Cassida currency counters with detection capability check only for UV and MG security marks. 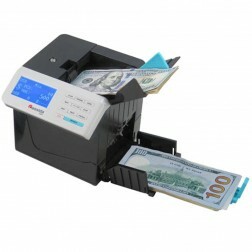 The Cassida 3300 verifies traditional magnetic marks, but additionally checks for infrared security mark sand the most advanced security feature of US bills, and have not knowingly been counterfeited. 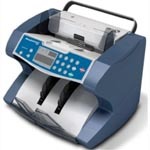 Welcome to Machine Runner where it is easy to locate concrete, paper shredders and laminators. We specialize in different types of hard to find office equipment like paper drill, joggers and date time stamps. We feature products from all the top brand names like Cassida, Martin Yale, Intimus, HSM and Accubanker. 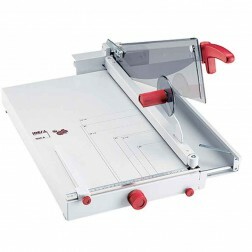 You can also see various items you may need as well paper stack cutters and trimmers. 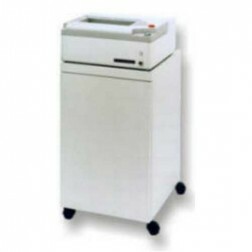 Under Paper Handling you can find shredders, roll laminators, rotary trimmers or our complete line of binding supplies. 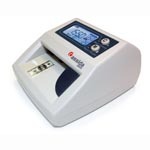 Get great deals on laminating pouches and spiral coils. 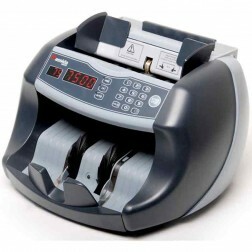 In Currency equipment find bill and coin counters along with counterfeit detection machines. MachineRunner has been and will keep on offering the largest and most varied office machine selection online!